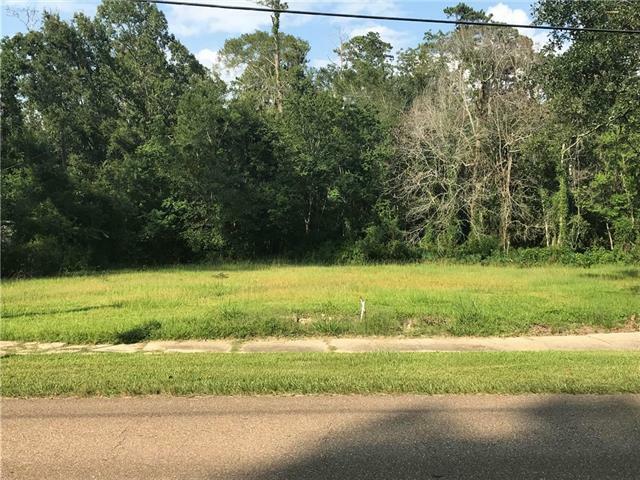 Rare multi family lot in the town of Madisonville. Build a single family home or multiple units. 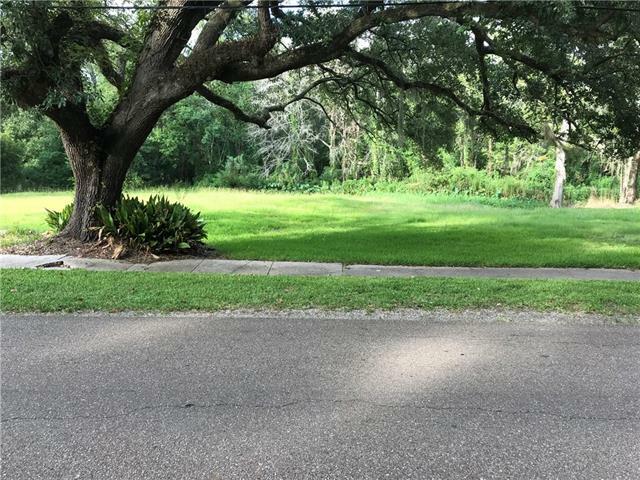 Lot has a beautiful oak tree and is near the shops, schools, restaurants, and river of Madisonville. 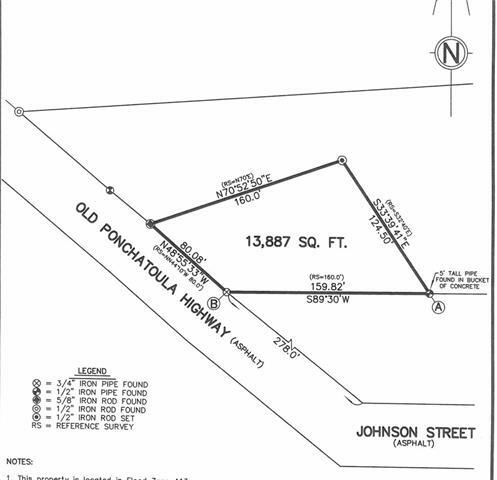 This would make a fantastic investment and allow someone to build new construction multi--family within the city limits. Bounding streets Johnson St., 8th St.